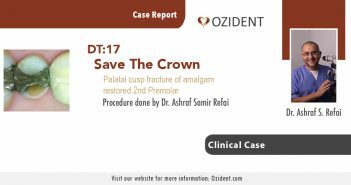 In this dental case, Dr. Ashraf Samir Refai provides a step-by-step guide showing how he saved a fractured palatal cusp on upper 2nd premolar. 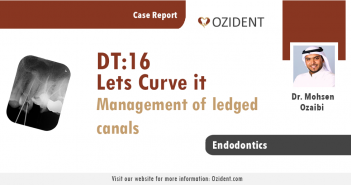 In this article, we will tackle a mysterious root canal re-treatment case suffering from a periodontal abscess with sinus track. 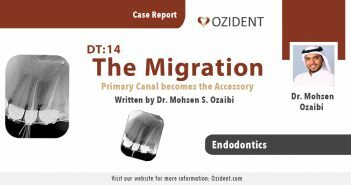 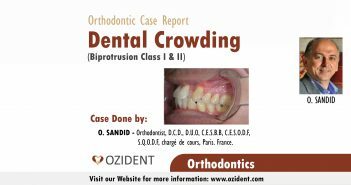 In this clinical case report by Dr. Abdularahman Al Ghabra Via Creative Dental Center. 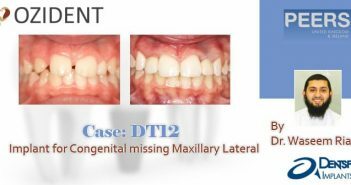 Gutte Percha over-extension of the 38 close to a new Implant.